With the inauguration of President-elect Trump coming up on January 20, it’s important for small business owners to understand what the new president could mean for taxation. New administration in the White House may result in filing deadline changes, tax break extensions, and other new rules. 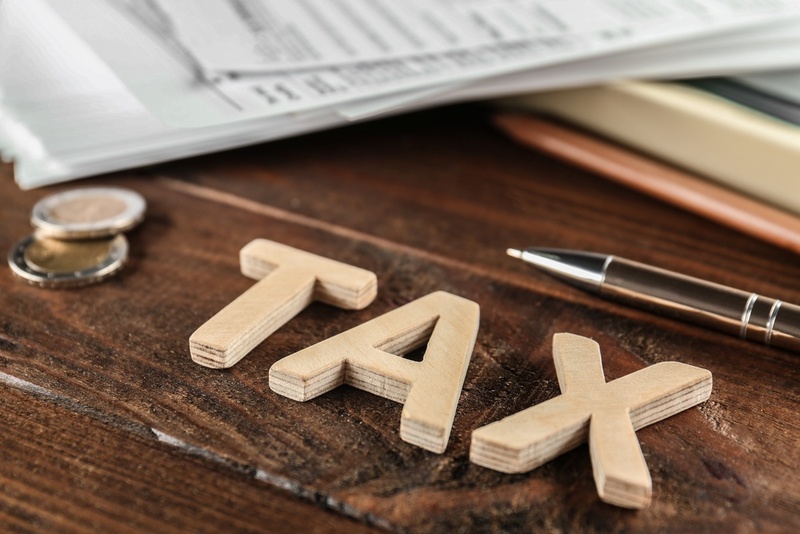 Here’s what you need to know about potential changes in small business taxation and how to stay on top of your business taxes. If your small business is a limited liability company, S-corporation, or partnership, your tax deadline is moving up. If you’re a C-corp, your deadline is pushed back. The tax filing due dates for LLCs, S-corps (Form 1120-S), and partnerships (Form 1120) have been pushed up from April 15 to March 15, giving these business owners one less month to complete their taxes. C-Corporations (Form 1120) have an extra month, with the deadline moving from March 15 to April 15. Keep your new deadline in mind this year to avoid late filing penalties. If you miss your deadline, you’ll have to file for an extension with the Internal Revenue Service (IRS) and pay estimated taxes if you owe money. The federal government is extending many tax breaks and deductions into 2017. The Protecting Americans from Tax Hikes (PATH) Act of 2015 included Section 179, a permanent $500,000 tax deduction for business equipment purchases less than $2 million. This tax break includes computer software and many other types of property that qualify, new and used. Thanks to Section 179, your business can take the full cost of the equipment in the first year instead of getting smaller deductions over the course of five years. However, you must place the piece of equipment into service in the same tax year and use it more than half the time for your business to qualify. Another tax break that’s good until 2019 is bonus depreciation, which enables businesses to deduct 50% of the cost of new equipment when it’s purchased. Take advantage of this sooner rather than later, as the percentage will decrease every year until its expiration. In 2017, the 50% deduction remains, but it will drop to 40% in 2018 and 30% in 2019. If you’ve hired certain long-term (at least 27 weeks) unemployed people, such as military vets, you may qualify for the Work Opportunity Tax Credit, extended by the PATH Act until 2019. This credit can give up to 40% for the first $6,000 you spend in wages. Your business might also qualify for the Research and Development Tax Credit if you make less than $50 million annually and invested in research. With a new president in office, there may be some changes to the Affordable Care Act (ACA). Donald Trump has promised to repeal and replace the ACA. If he does, this could affect small business taxation. Stay on the lookout for this action and how it might change the way you file your taxes. There may also be corporate tax rate changes under a Republican-controlled Congress. Experts are predicting a federal corporate tax rate decrease from its current 35% to 25%. This change would affect C-corporations only. The best thing you can do for your small business in 2017 is to stay vigilant with your taxes. Think about your taxes year round, not just during tax time. Last-minute tax preparations can lead to missed tax breaks and mistakes that will ultimately hurt your business. Hire a skilled professional to file your taxes. There may be tax changes you aren’t aware of. Wait until tax changes actually pass to change the way you file. Making assumptions can put you in a bad position if a policy isn’t enacted. Taxes are an important part of owning your own business. Stay on the right side of the law with smart tax practices.